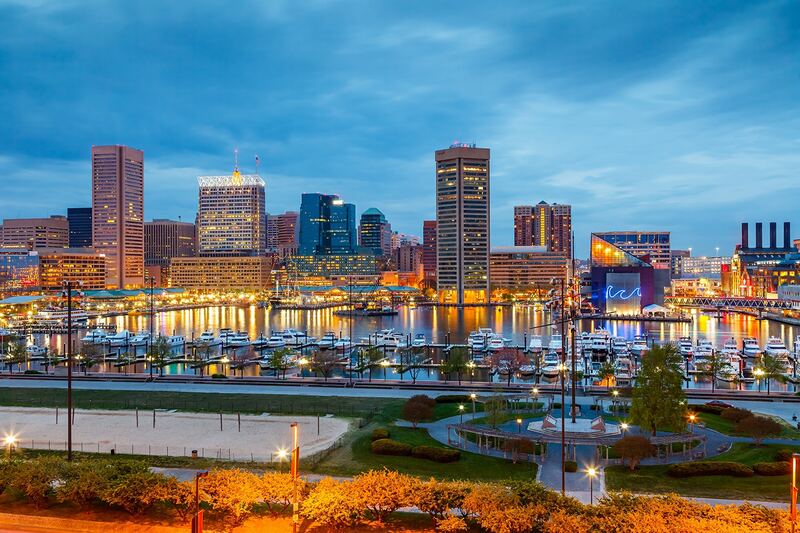 Explore the many corners of Baltimore’s beautifully reclaimed Inner Harbor when you visit “Charm City.” Not far away is the birthplace of our national anthem at Fort McHenry, where, during the War of 1812, Francis Scott Key was inspired to write “The Star Spangled Banner.” And the sights of Washington, D.C. are only a short drive away. Let us Create the Perfect Tour for your Group! Request a Free Quote! © 2019 Suburban Tours. Website Design by Company 50, a Rhode Island Website Builder.